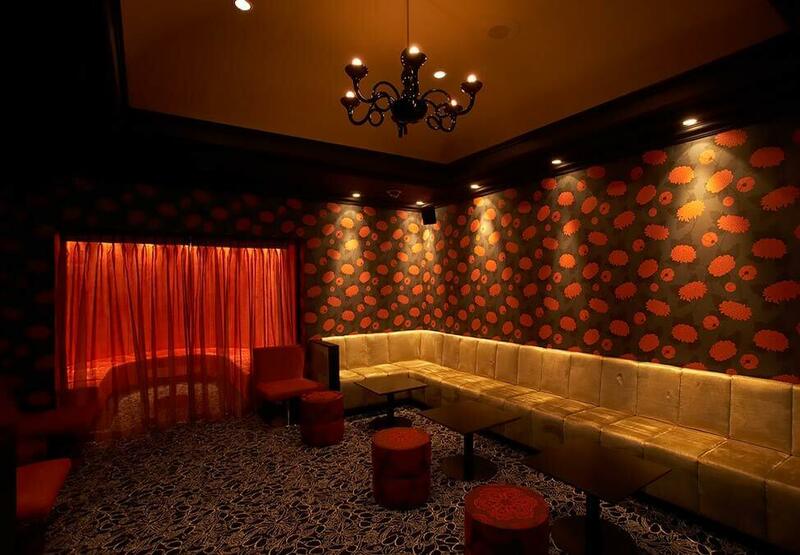 Minq offers the most enticing late night party venue in town. 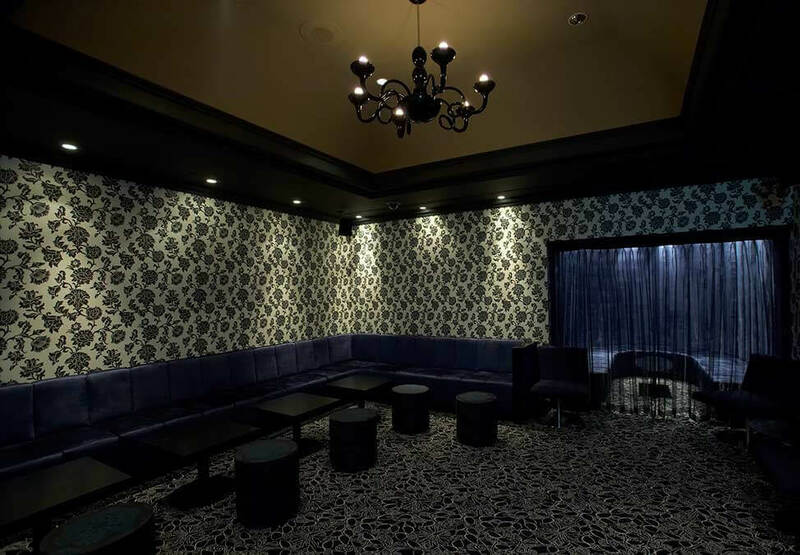 The Lounge has room for up to 80 guests or for more exclusive occasions, the Red Room has a capacity of 20 to 40 people, while the Blue Room can host 40 to 70 guests. 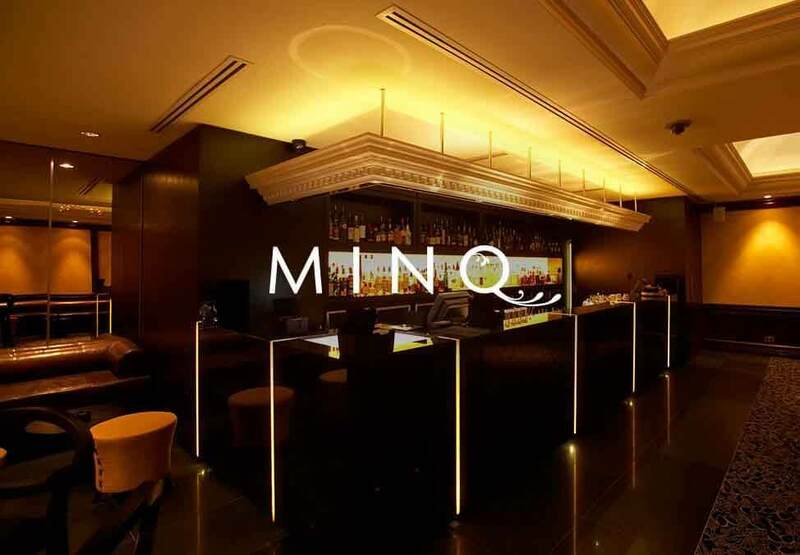 With flexible food and drink menus, Minq is the perfect mix for a great night out. To your next private function at MINQ enquire now or call the number below! *Bookings subject to availability. Opening times and menus subject to change. Minimum numbers, hire fees, surcharges and deposit may apply. Guests must be over 18.